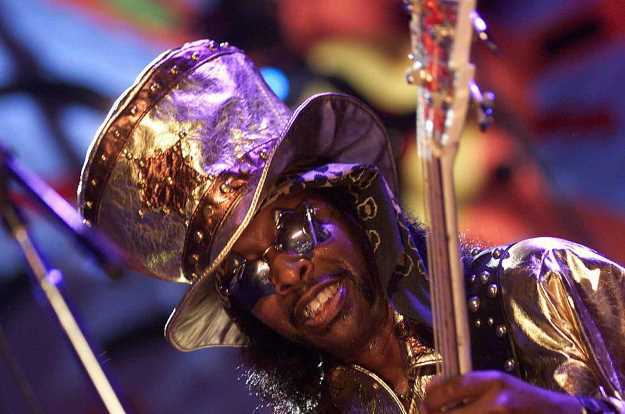 In a new post on his Facebook page, the onetime Parliament-Funkadelic bassist writes that the "time has come for me to tell all our Funkateers that I will not be playing bass in concert anymore. I have decided to become a coach for up and coming musicians. I know you are disappointed - just think for a moment how I feel."